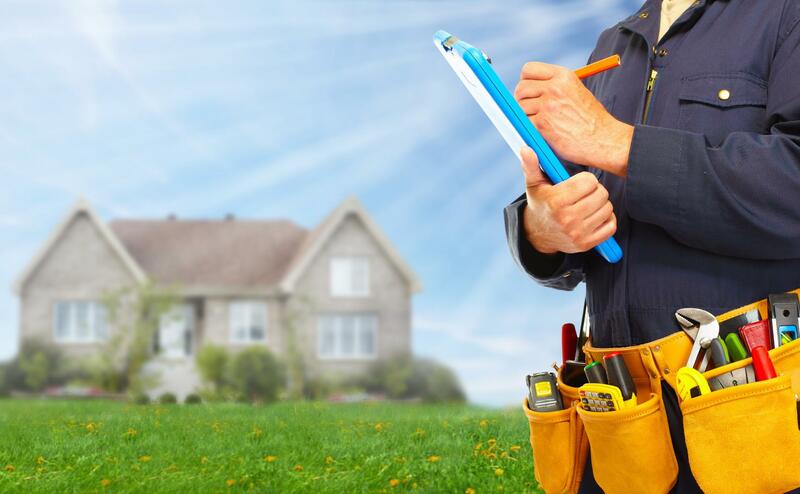 Residential contractors are better at property maintenance than property maintenance and in-house specialists are. Sound counterintuitive? That’s because it’s not. Let me explain. Perhaps a couple analogies will demonstrate my point. 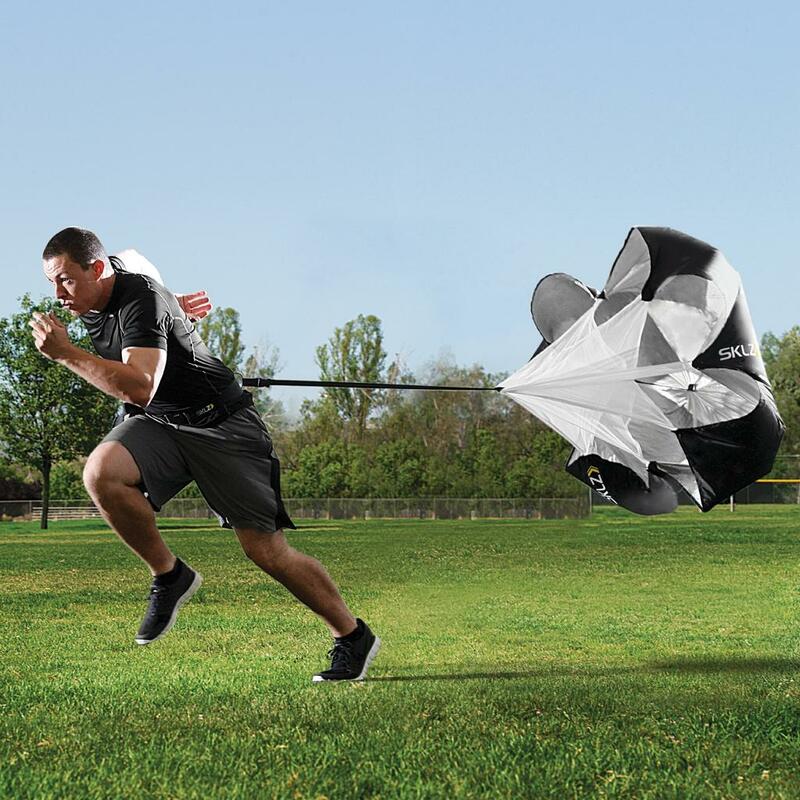 Many sprinters practice with a parachute attached to their back; the reason they do this is because it makes running much more difficult and challenging. In turn, what happens when they remove the parachute is that running without one becomes very easy. They can now run much faster and with better results. Let’s take another quick analogy. It’s been found that high school students who perform homework under supervision are much more likely to complete their work with more attention, care and accuracy. This is in opposition to students who are given freedom to work on homework as they please, who find it easy to slack and underperform. Hopefully my point is becoming clear at this point, but if not, allow me to explain in plain words. Residential contractors typically perform their work with a homeowner attached to their back supervising their every move because the owners are naturally invested in their home and want to ensure the best results. Therefore, much like the sprinter and the student, the residential contractor is under pressure to over perform and deliver the best results. Property and in-house maintenance workers usually work unsupervised and with little verification of their work, since this is how they’re used to working, there’s naturally a larger percentage of property maintenance workers that slack and underperform on their work, putting no real care or attention into it. Rushed work, putting bandaids on a pig and taking short cuts quickly becomes their norm because they have no real motivation to do more than ‘just enough’. This careless work ethic creates a less than ideal work culture that no one wants in their facility. Now back to our analogy, if we compare this to a residential contractor who gets their ‘parachute’ or ‘teacher’ (the homeowner) removed from their shoulders, they are in a position to perform at a very high level due to their pre-established work ethic. Just because their parachute or teacher or in this case the homeowner is taken away, this doesn’t mean that years of attentive work & and the pride that goes into it are taken away as well. The work ethic hammered into the workers (no pun intended) over the years reflects in their property maintenance work just as it does in residential. They are more likely than a property maintenance worker to perform careful, attentive high quality work due to the basic human nature principle called habit. That is why you should hire a residential contractor to do your property maintenance work. Another argument for hiring residential contractors for property maintenance is a purely financial one. If at your facility you have ever hired property maintenance workers or an in house maintenance crew, you already know that they usually come with a high overhead fixed cost. This means that you pay them for when they are working and when they are watching TV at home in their long johns.The truth is, your facility won’t always need maintenance. So why pay for all the times that it doesn’t? Would it not make more sense to pay for every time you required service and eliminate the extra money being wasted all the other time? Of course it would. However, this would only make sense if the total cost of all services by the residential contractor in any given month would significantly fall under that of their property maintenance or in-house counterpart. This won’t always be the case. With Cransten Handyman and Remodeling, however, it will. In conclusion, residential contractors are more detail oriented than property maintenance and in-house workers because they are more subject to scrutiny and a facility can typically save money and enhance maintenance quality if they hire residential contractors on a need basis. 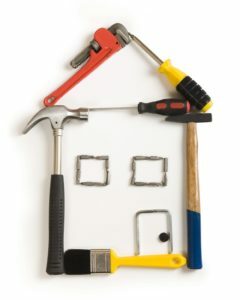 And the best residential contractor with fairest prices and highest quality work is Cransten handyman and remodeling. So because an ounce of prevention is worth a pound of cure, hire us to maintain your facility, & save yourself some money and a headache. What is the most expensive recurring cost of buying a home? Maintaining it. You may think that your home buying expenses are finalized at close, but the cost of maintenance is one that many homeowners plan & budget for (or fail to do so) well in advance. Maintenance can include anything from repairing drywall and caulking to repairing gutters and roofs. Because you can never really predict what will go wrong during the year, it is best to set aside a certain amount of money each year dedicated for emergency repairs and regular maintenance. Naturally, the question you might find yourself wondering is: how much? This article will give you a few methods to determine how much money you need for maintenance each year based on your specific home. Before getting into the specific methods, let’s make some disclaimers. While these methods or rules are good general measures, they do not take into account the specific nature of your home and the climate it resides in. Some things to keep in mind are the age, weather & location of your home. The age of your home is a big determiner in how much maintenance it will require. If your home was built within 5-10 years, chances are it won’t need very much maintenance. However, for homes that are 10-30 years old they will exponentially need more repairs until eventually major ones like roof replacement will need to take place. Weather is another big factor that can influence the amount of maintenance a home requires. Homes in areas with more extreme weather conditions such as freezing temperatures, heavy snow & rainfall, high winds, termites or ice storms will generally require more care and upkeep than those in mild conditions due to increased wear and tear. Lastly, the location of your home can have a major impact on the maintenance level necessary. Homes located on the bottom of a hill that can be exposed to rainfall collecting or homes in floodplains for example can require higher than average amounts of maintenance. $200,000 you ought to set aside $2,000 for maintenance. Another handy rule to estimate maintenance costs is the square foot rule. The square foot rule states that you should set aside a dollar for each square foot of your home. So if you have a 2000 square foot home, then you need $2000 for maintenance. This rule makes a little more sense as it is directly correlated with the size of your home so may be a little more accurate. So which rule should you use to estimate your home maintenance costs? A clever way to do so would be to use both rules then take the average cost from both of them. This would ensure that you’re somewhere in the middle and take both rules into consideration. So if your home is worth $300,000 and it is 2,000 square feet big then you take the average of both maintenance cost estimates which is $2500 (3000+2000/2). Next, add 10% just to account for the external factors mentioned in the beginning of the article (weather, location, etc) 2500+250 = $2750. For high quality home maintenance at fair prices contact Cransten Handyman and Remodeling & we’ll be happy to be your go to home/life saver.